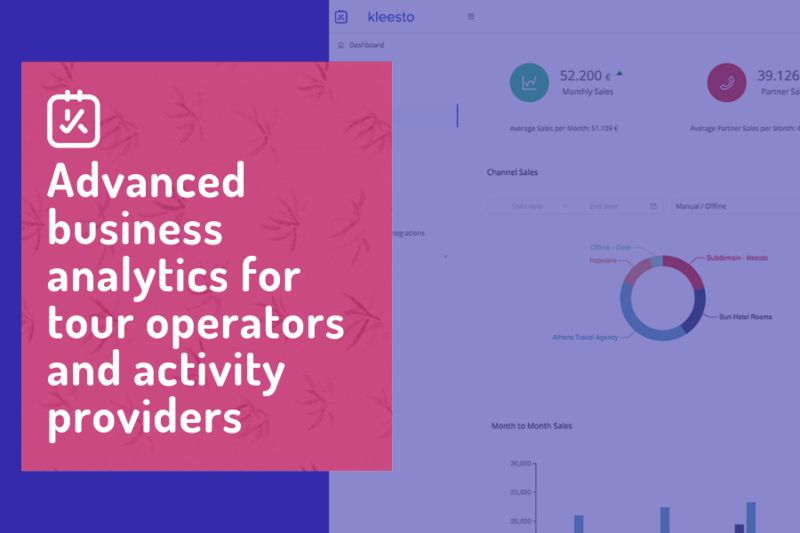 Learn how to use Kleesto’s business analytics and get a deeper understanding of your tours and activities. Do you identify yourself with names like tour operator, travel agent or activity provider? What if I told you, your revenue could increase faster and easier than ever? Well, it is true! 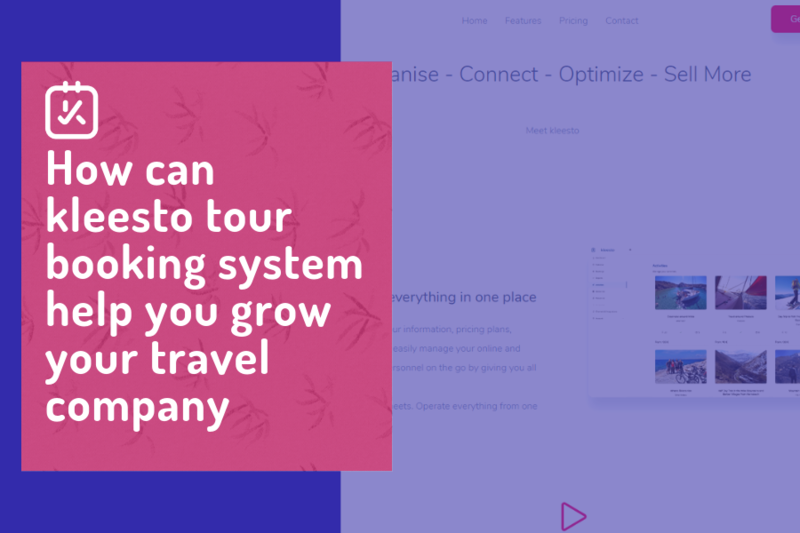 kleesto is the tour booking system that will change the way experience providers operate their travel companies. Kleesto Blog. All rights reserved.